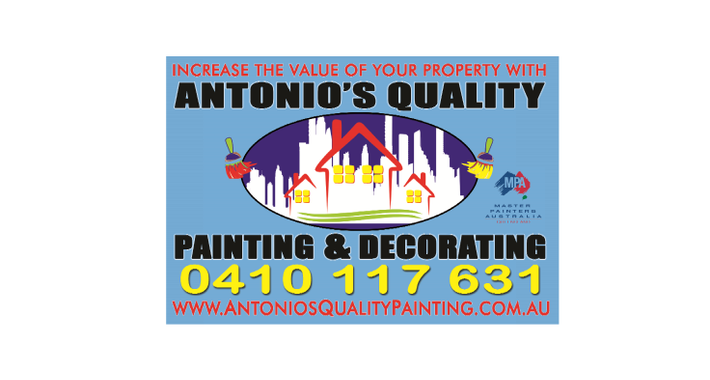 INCREASE THE VALUE OF YOUR PROPERTY WITH ANTONIO’S QUALITY PAINTING. 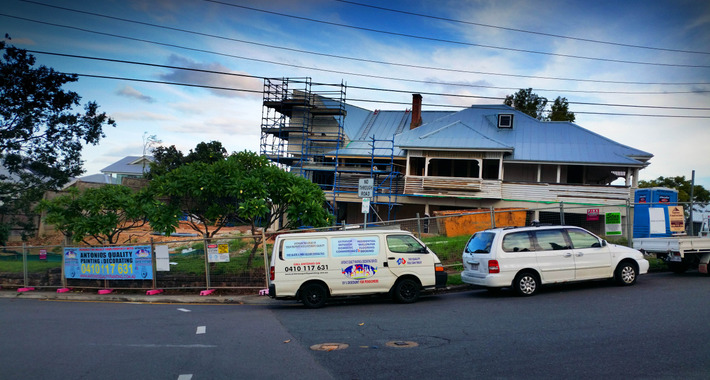 Antonio's Quality Painting & Decorating Services are a well established business servicing Brisbane and all of the surrounding suburbs. 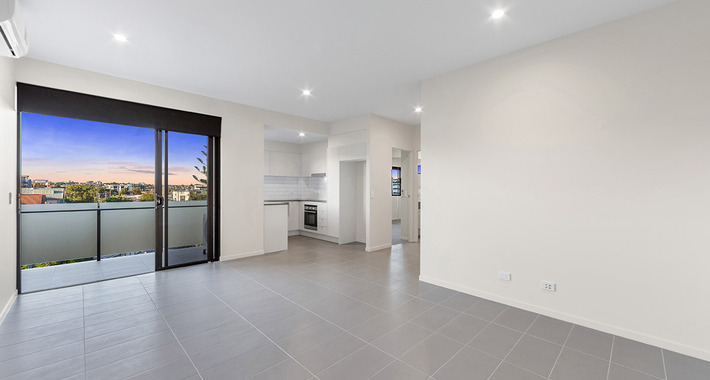 With years of experience painting interior and exterior walls and fixtures, windows and doors, both commercially and residentially, no job is too small for Brisbane’s premier painters. Antonio's Quality Painting & Decorating Services brings your dream home to life. 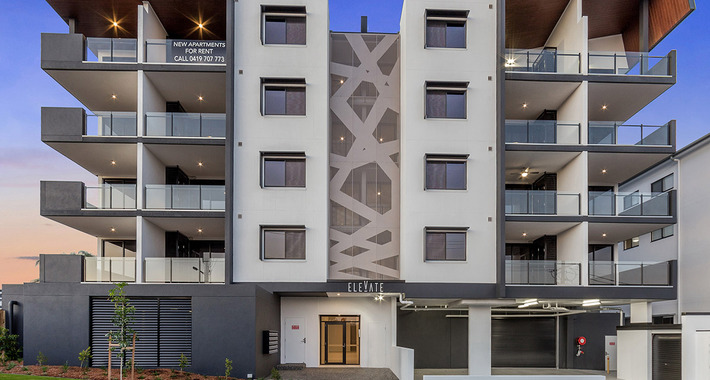 With exceptional dedication to pristine project completion and commitment to providing superb finished products at highly competitive rates, you can be sure you are dealing with a trusted company. Brisbane City and all of the surrounding suburbs. 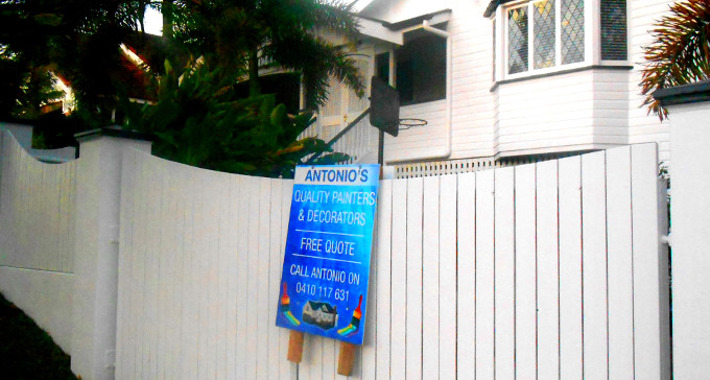 I highly recommend Antonio's Quality Painting after he recently completed my elderly parents property in St Lucia. Antonio was extremely caring and considerate of their needs. He takes pride in his workmanship and treats his trade as craftsmanship, something rarely seen in the industry today. I'd highly recommend Antonio's Quality Painting. Dayle and Wayne. We offer the highest recommendation of Antonios. 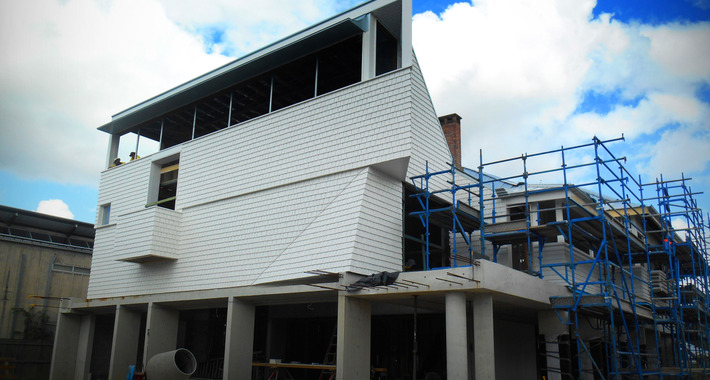 He and his team did superb work on our heritage listed Queenslander. We love the end result. 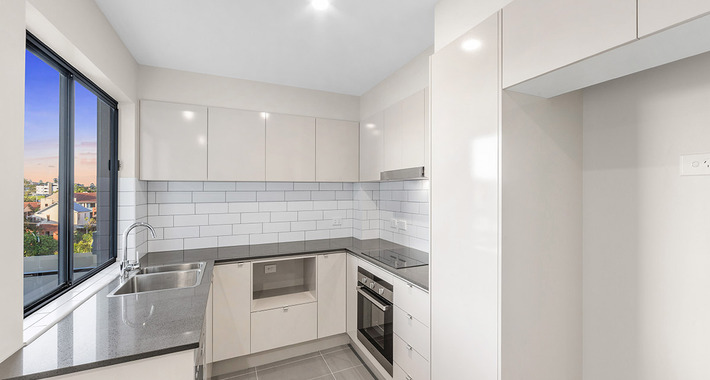 He and his team are polite, punctual, careful, and professional in every way and their high standards are delivered at a very reasonable price. 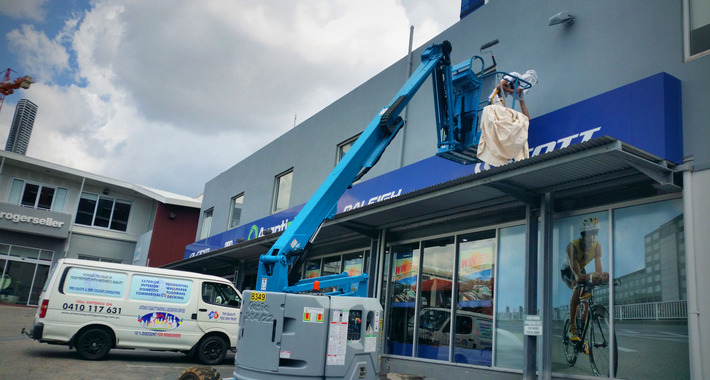 We really appreciated Antonios eye for detail and the fact that he goes that extra mile to see the job is done well, and most importantly to the total satisfaction of his clients. 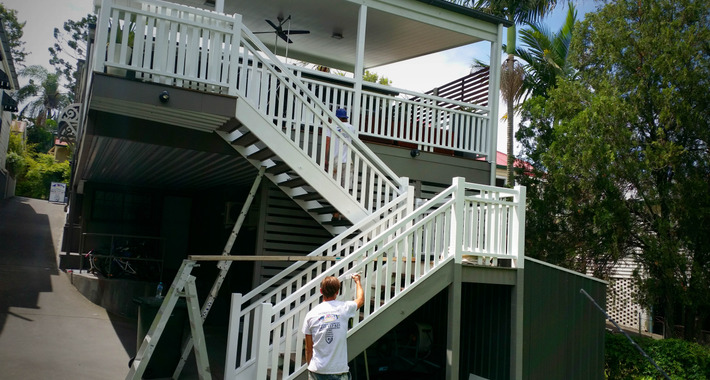 Our 1925 Old Queenslander home has recently been transformed by the superb internal painting job done by Antonio and his highly professional team of painters. Antonio is an excellent communicator and he gave us valuable advice regarding the colour scheme, which has greatly enhanced our home. 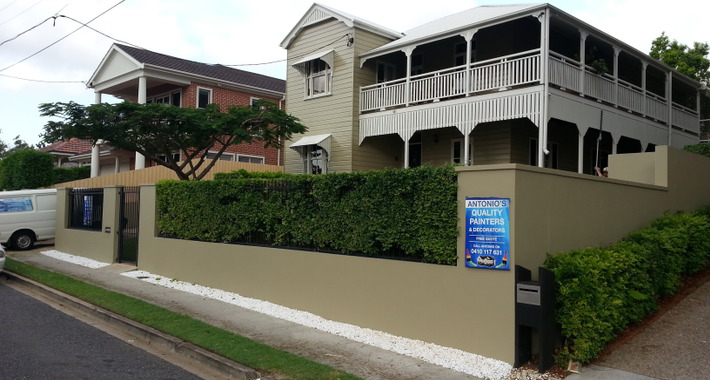 We have found it a pleasure to work with Antonio and highly recommend him to anyone looking for the very best painter in Brisbane. We had Antonio paint the external of our house. Antonio and his team were very professional and the work was high in quality. We would defiantly recommend Antonio. With a busy clinic, time was a factor. Antonio provided excellent results in a short time frame. The job was executed with no disruption to the business. His work was noticeable in the unnoticeable areas resulting in a quality job for a great price. I would recommend Antonio for his professionalism and his word. Antonio and his team did an excellent job on our house painting. It was often very fiddly work but Antonio's attention to detail and quality exceeded our expectations. He and his team are also very easy to have around, lovely people, no loud radios, always very careful and respectful. I've already recommended Antonio to family and friends. 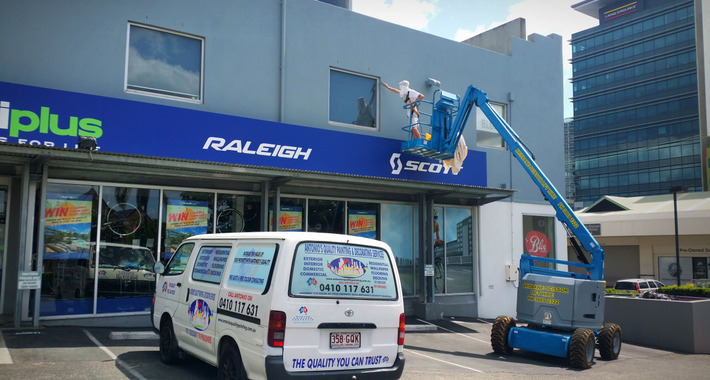 We're very happy with the job done and would not hesitate to have them do more work. 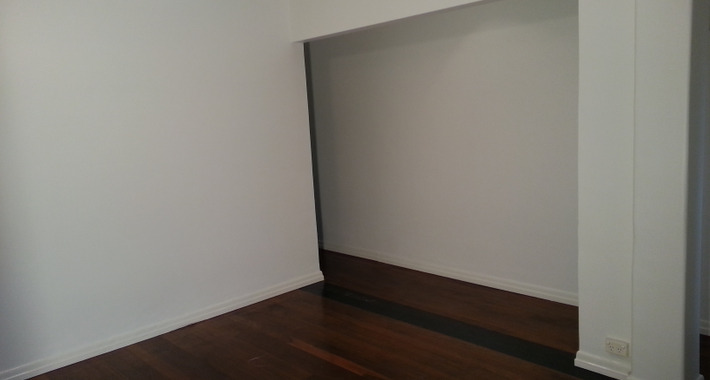 We picked Antonio's Quality Painting by searching online and checking the reviews and testimonials. 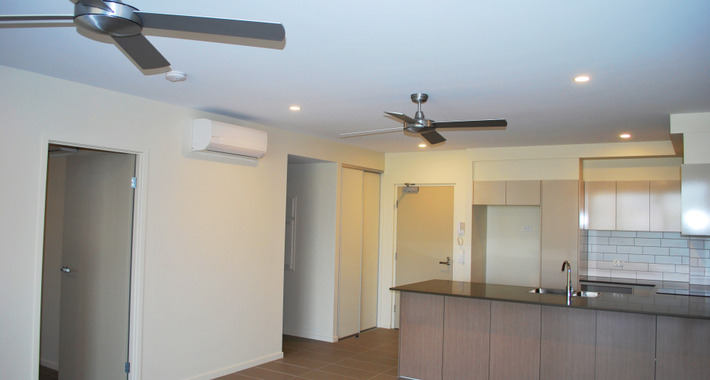 I was impressed by the quality of work and so we engaged Antonio to paint our two bedroom unit. I was extremely impressed with their excellent work ethic, quality of work and attention to detail. The team went above and beyond our expectations and did a beautiful job. I would highly recommend them for any paint job, big or small and fully intend to use them for any future work we need done. Antonio has an eye for detail and can be relied upon to deliver the highest quality paint job at a very fair price. 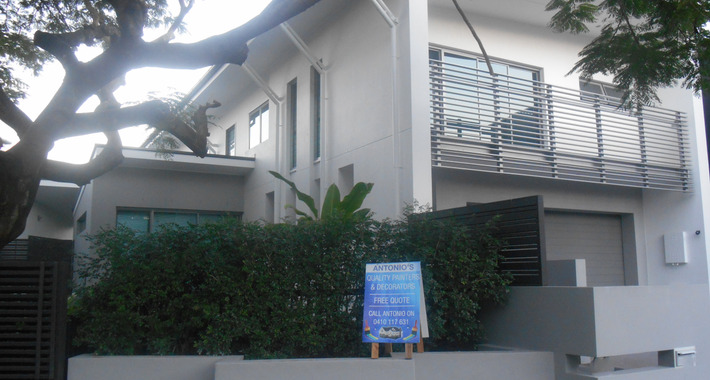 He and his team accessed the most difficult to reach areas to paint my house to the highest standard, with a minimum of disturbance, no fuss or mess. 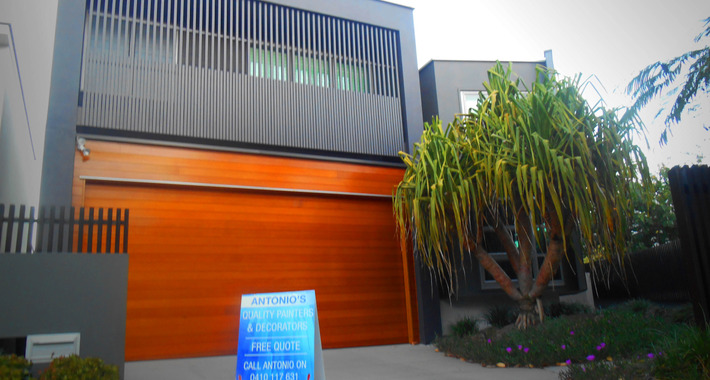 Antonio's Quality Painting is highly recommended if you are seeking the best paint job at the best price. 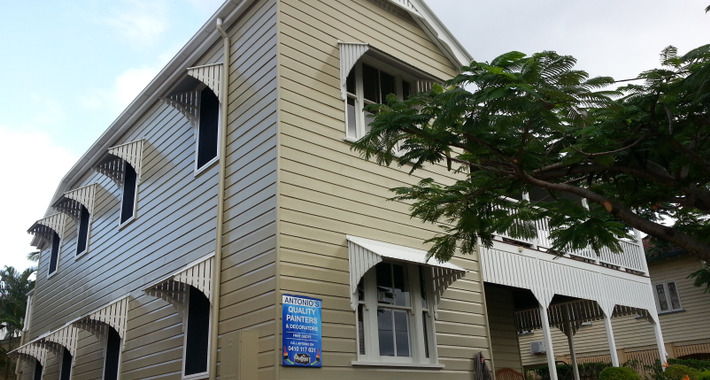 I have just had my 1930's Queenslander painted by Antonio's Quality Painting. I am extremely pleased with the result. Antonio and his team have done an excellent job to restore my home. From the moment that I contacted Antonio I could not fault his customer service. He was prompt and reliable and an absolute pleasure to do business with. I have no hesitation in recommending his business.